If you have problems with mobility, you understand the need for help. However, an electric wheelchair can be quite expensive. If you are worried you can’t afford one, you may want to consider used options in Ireland. You’ll find a variety of brands and styles, making it easier and less expensive to get help moving around your home or community. Whether you buy new or used wheelchairs, it’s important to understand that price, while important, isn’t everything. Instead, you should focus on your particular needs and how that chair will help or hinder you. Once you have a better idea of what you need, you can look for options within your price range. For example, you’ll notice some chairs work better outside but won’t be able to manoeuvre easily inside. Others may be disassembled quickly and easily to fit into vehicles or be stowed when not in use. However, they may higher stricter weight limits. Before considering a <a href=”https://www.electricmobility.ie/product-category/electric_wheelchairs/” title=”Used Electric Wheelchair in Ireland”>used electric wheelchair in Ireland</a>, it’s important to determine what you need, why you need it and where to go to find it. The first step is to decide where you’ll use the chair most frequently. If you’ll use it outside and indoors equally, you’ll want something that’s considered all-terrain or appropriate for both purposes. Next, you’ll have to determine whether you’ll be taking curbs or travelling uphill frequently when outside. Some chairs can do light-duty options, but won’t have the power or ground clearance for curbs or hills. It may also be helpful to measure your smallest doorway to determine the size you need. Measure the smallest doorway you have to determine how big or small of a chair you can use. 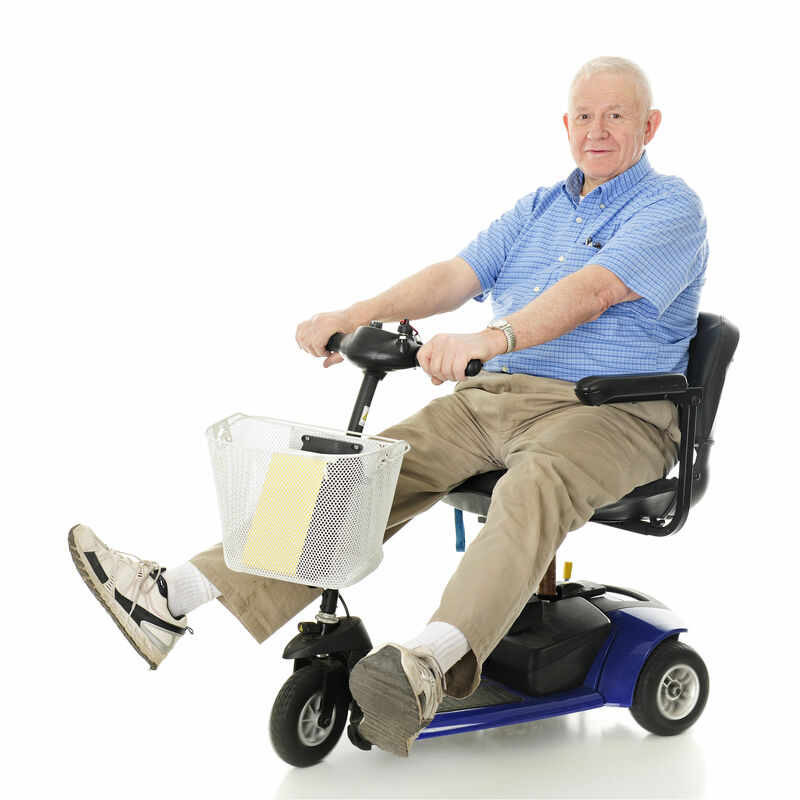 When searching for an electric wheelchair in Ireland, you’ll notice that many companies offer such products. They may have been returned or may not be needed anymore, so they’re resold to the company. However, you should do some research on the business and products first. For example, you should ensure that they have various brands available, including reputable and well-known options. You should also check to make sure there is a guarantee with the purchase of the chair. While it’s important that the chair comes with a guarantee, you should also check to ensure that it is still in good condition and that it isn’t too old.